Teacher Protests Won Higher Funding for Schools, But It’s Still Not EnoughDespite improvements driven by teacher strikes, schools in many areas remain underfunded. A lasting fix will require changing state governments. Klobuchar’s Alleged Staff Mistreatment Is a Valid Concern for American WorkersExamining the senator’s treatment of her staff isn’t sexist, it’s a key question for those looking for a president who takes labor rights seriously. This Is Why Oakland’s Teachers Are on StrikeIt’s not just about wages. It’s about the ramifications of extreme income inequality in the Bay Area. 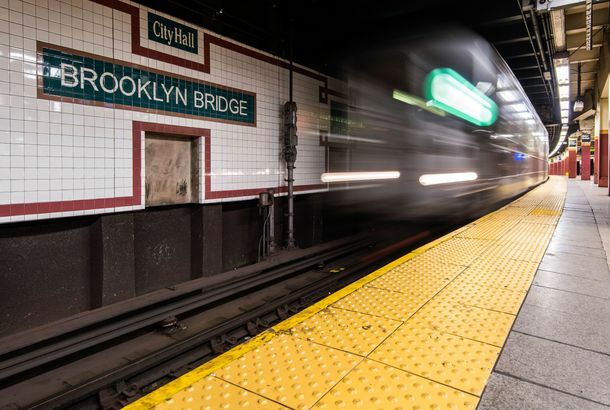 New York City Fast-Food Workers’ Next Target: Unfair FiringsNew legislation in New York City aims to make it harder for managers to fire fast-food workers for reasons other than misconduct or poor performance. The Union That Ended the Shutdown Is Preparing to ProtestEven if the government doesn’t shut down next Friday, flight attendants intend to protest at some major airports. After a Weeklong Strike, Los Angeles Teachers May Have a DealMembers of the United Teachers of Los Angeles still have to vote on the deal, but it sounds like a victory for striking educators. 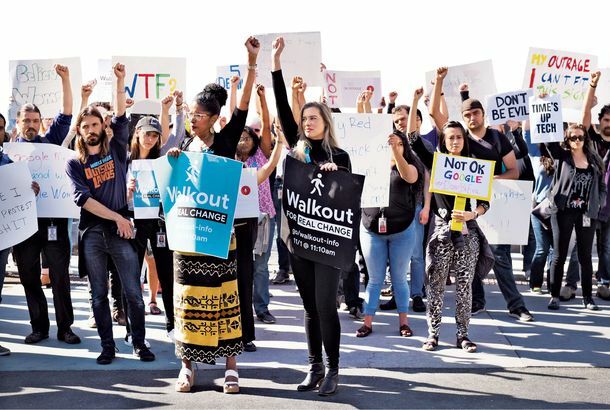 The Teachers’ Strike Wave May Be Coming to Los AngelesThousands of L.A. public school educators and allies marched over the weekend, and next month the district might see its first strike in 30 years. The Radical Boldness of the McDonald’s Sexual-Harassment StrikeToday’s action is the first-ever nationwide strike against sexual harassment, and it’s led by working-class women of color. McDonald’s Workers Are Going on a Historic Strike Over Sexual HarassmentOrganizers say this is the country’s first multi-state strike against sexual misconduct. 15 Ways President Trump Has Hurt the American WorkerDonald Trump loves the working class as a mascot — but despises it as a class. CEOs Are Now 312 Times More Valuable to Society Than Ordinary AmericansThe CEO-Worker pay gap grew in 2017, as America’s bosses increased their value to society (as determined by the infallible market) by 18 percent. New Study Confirms That American Workers Are Getting Ripped OffU.S. workers get a smaller share of growth, less job security, and fewer unemployment benefits than laborers in nearly every other developed country. 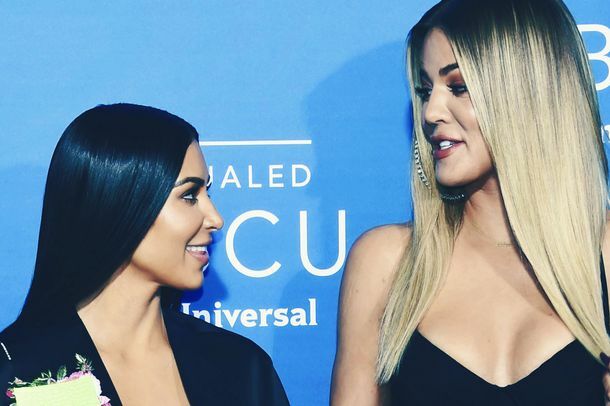 Kim Kardashian West Says She Held Up Khloé’s Leg As She Pushed During LaborHow supportive! 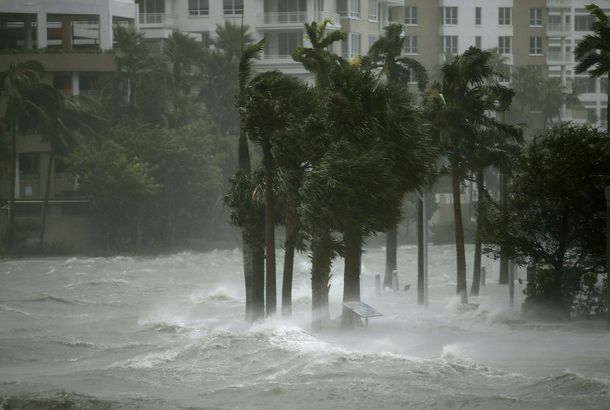 Miami Woman Delivers Her Own Baby During Hurricane IrmaThe dangerous winds prevented rescue crews from getting to her.